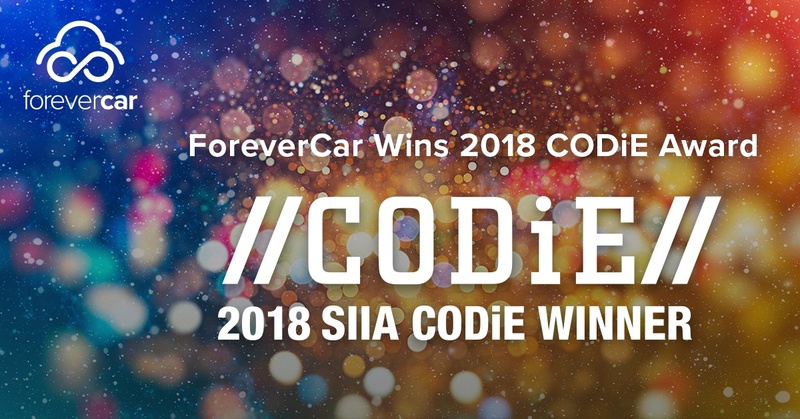 Last month, we were proud to win the SIIA CODiE Award for Best Insurance Solution. 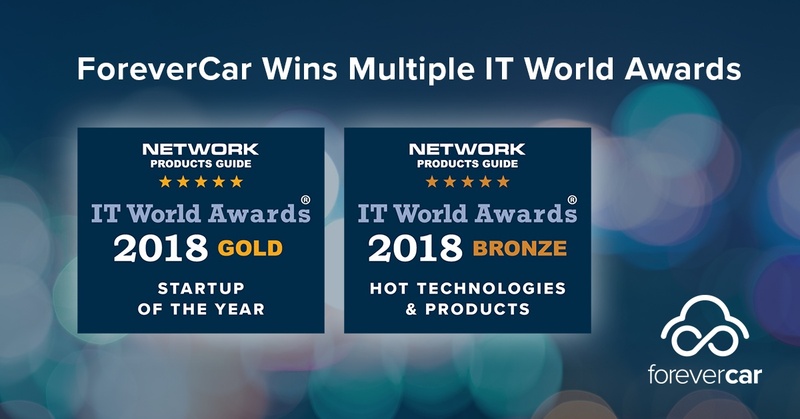 Our trophy case continues to grow as ForeverCar was recognized with two IT World Awards®, taking home the gold for Startup of the Year. 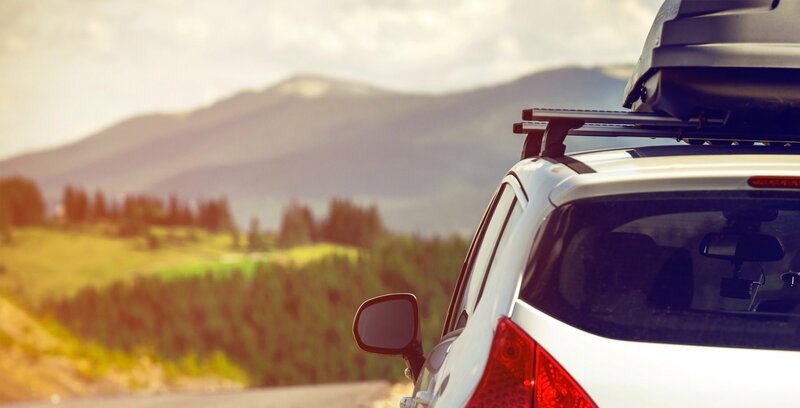 The The 13th Annual 2018 IT World Awards are the premier information technology awards honoring achievements and recognitions in every facet of the IT industry. Winners were honored in San Francisco on Monday, July 30, 2018 during the annual SVUS Red Carpet Awards Ceremony Dinner attended by the finalists, winners, judges and industry peers. 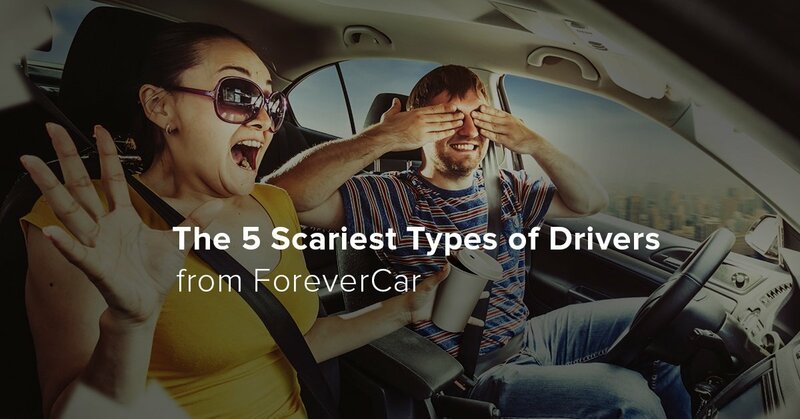 For more information about ForeverCar and its innovative platform, visit our partner site or email us.